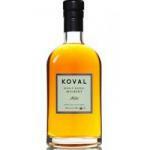 The Koval Rye Whiskey 50cl (£40.43) by Koval Distillery: a Rye whiskey with roots in United States. 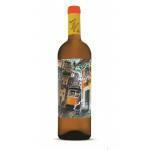 - Mouth: light body has complex notes of mandarin, coconut, caramel and spices. 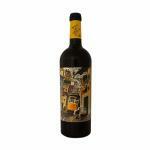 A clear indication of the pepper is fused with oak, vanilla and nuts on the long finish. DEVELOPMENT DETAILS: Aged in new American oak barrels of Minnesota. Beans from a local ecological collective farmer in the Midwest. 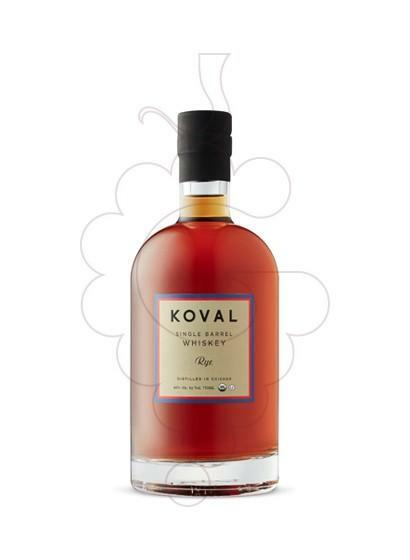 This bottle is a true reflection of Kovalâ€™s artistry, made from 100% rye yet maintaining an unusual elegance of spirit. 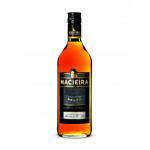 Expressive of maple and Christmas spices, with a hint of a bite on the finish. 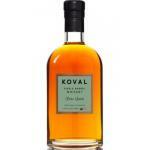 - Aged in new American oak from Minnesota. 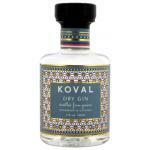 - Grains sourced from a local organic farmer collective in the Midwest. 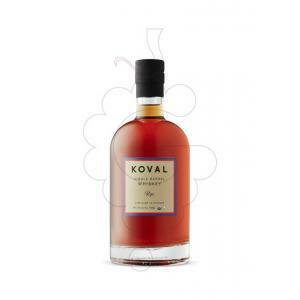 If you want to buy Koval Rye Whiskey 50cl, at Uvinum you will find the best prices for Bourbons Koval Distillery. Get it at Uvinum, in a 100% secure and easy process. 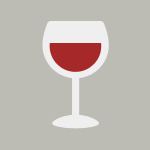 We offer a large catalog of wine, beer and spirits which makes us leaders in the sector of selling wine, beer, and spirits in Europe with more than 38.000 customers who trust us.